If you spend any time outdoors, you know that poison ivy can grow just about anywhere and is the bane of all outdoor enthusiasts. 85% of the population has some sort of allergic reaction to poison. 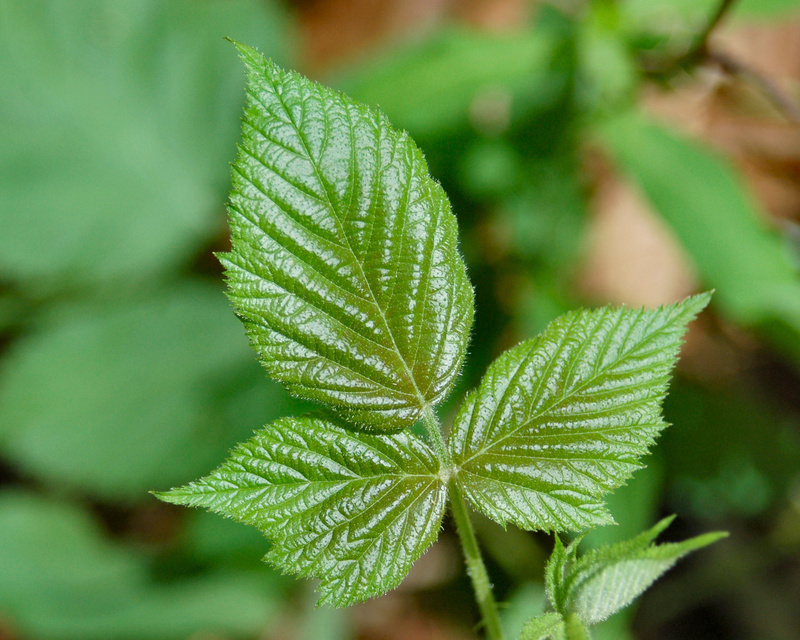 In all truthfulness, it is not the plant people are allergic to, but the oil in poison ivy, poison oak and sumac. All parts of the plant contain the oil, urushiol, which causes the bubbly, itchy rash. Once the oil makes contact with your skin through direct or indirect exposure (from clothing, shoes, or your pet), a rash can occur within 12 to 72 hours. Within that time, you will quickly regret that innocent brush with nature. Unfortunately, there is no cure for the poison ivy rash. You’re only recourse is to wait it out and try to minimize the symptoms. While doctors can prescribe steroidal creams, these can be costly. Here are some natural remedies to try instead. This essential oil is a great all around natural skin remedy. Once the rash has stopped oozing, tea tree oil can be applied to skin every two hours to stop itching and dry the blisters and rash. Tea tree is generally safe to apply undiluted to skin, but only a few drops are needed. Aloe Vera has been used for thousands of years and is one of the few natural wonders that has been shown to reduce inflammation, swelling, and itching on the skin. This natural remedy is great for soothing poison ivy or poison oak rashes, and has been shown to reduce itching, pain, and irritation. Aloe helps retain moisture in e skin and protect it especially when the rash becomes dry and inflamed. Refrigerating the aloe vera before use will give more of a cooling effect. You can even make this soothing itch cream with some aloe vera. If nature created it, there is a remedy for it and jewelweed is the counteracting weed usually found alongside poison ivy. It is a succulent, a member of the impatien family. Crush it and apply to the rash. This alone is by far the best help of any of these treatments. Made from the bark of the witch hazel tree, this astringent is soothing and relieves the itch of poison ivy. Wherever you have a rash, apply witch hazel. The cooling, soothing extract will calm the rash down and promote healing. Apply with a cotton ball and discard when done. Adding a cup of oatmeal to a tepid bath is a wonderful way to relieve irritated skin. Ensure that the water is not too hot. Hot water can cause the blisters of the rash to burst and spread the infection. If you do not feel up for a bath, once a day, you can make a paste of cooled cooked oatmeal and leave it on the skin. 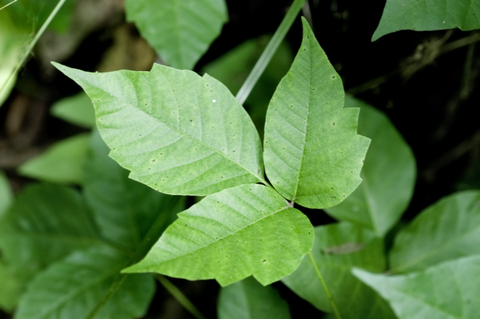 If you happen to come in contact with poison ivy, wash the area as soon as you can and hope for the best. If a rash occurs, start using some of these natural remedies to soothe the rash. Always wash your exposed areas with cold water and laundry detergent after exposure,two or three weeks of sleepless pugatory will make you wish you had ,launder clothes seperately . I use cold water and Dawn dish soap, seemed to work last weekend during a few run ins with the nasty stuff while fixing some fencing. Timing is of the essence, be as quick as possible to wash it off, even a mud puddle if need be. Cold water is part of the key,the oil is soluble in cold water ,heat apparently makes it worse. Sound like great additions to anyone’s anti-itch arsenal. After an early childhood, youth & adulthood suffering from poison ivy attacks I was introduced to Tecnu, an over-the-counter remedy that was like a miracle drug for one who had to resort to cortisone shots for relief. It works wonders if used as directed, within 24 hours of exposure and before the rashes start appearing.